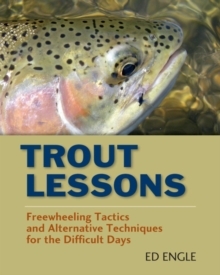 Taking trout on lightweight rods with flies as small as size 20 and 30 is a challenge. 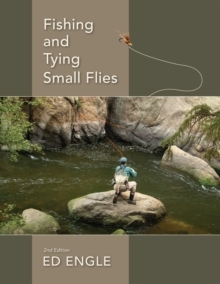 Learn to imitate midges' trailing shucks and drowned adults, tie tiny parachutes and white-winged Tricos, and create patterns that mimic microcaddis and micro scuds. 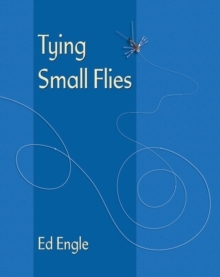 Engle covers small-fly history, tying tools, and materials. 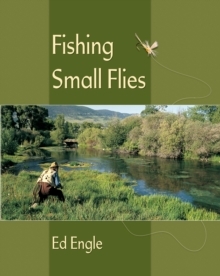 Tips on fishing techniques come from Ed Engle's 30 years of experience fishing small flies on the South Platte River.